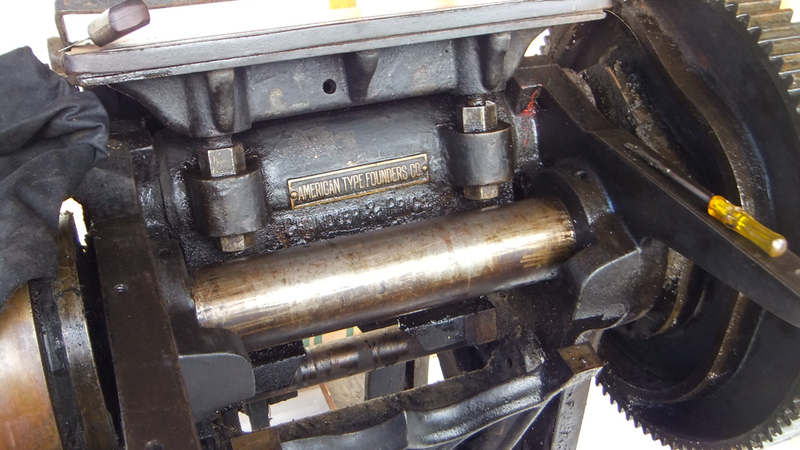 I spent the afternoon working on bringing this 1899 press back to life! Little by little. . . .